Juma employs hundreds of youth as vendors, ice cream scoopers and baristas at its 16 social enterprise operations at major sporting venues nationwide. 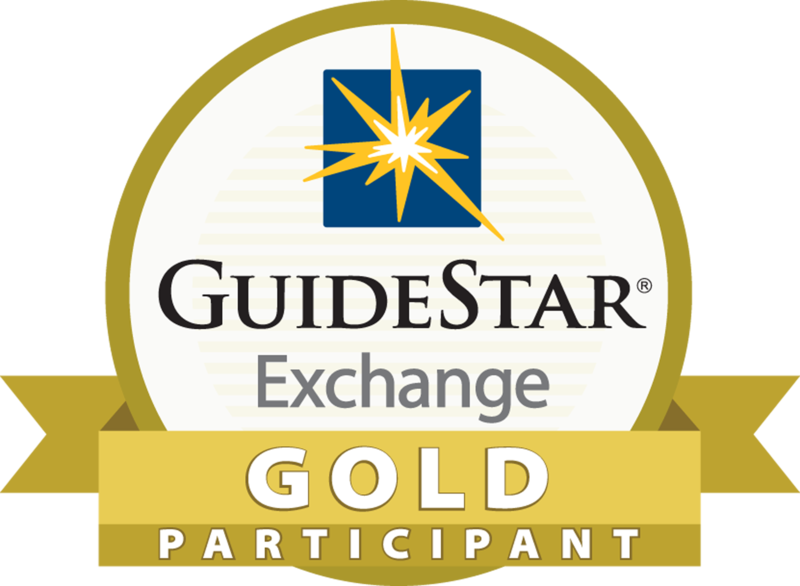 These customer-facing, socially engaging employment opportunities are offered year-round and provide training and hands-on skill building in customer service, cash transactions, work readiness, and personal responsibility. Students receive on-the-job training and supervision from adult staff and high-performing youth are promoted into leadership positions. Juma jobs build confidence and self-esteem, allowing youth to embark on successful careers. On average, our youth earn $1,000 per year. College access and retention support services encourage students to attend and stay in college. Juma youth develop an education plan that ensures that youth are working toward completion of credits they need to enroll in post-secondary education. Youth participate in college and career tours and SAT prep courses, receive assistance with college and financial aid applications, and benefit from after-school tutoring. Research shows that even small amounts of savings can help level the playing field for low-income youth, increasing both their aspirations and their likelihood of college matriculation. 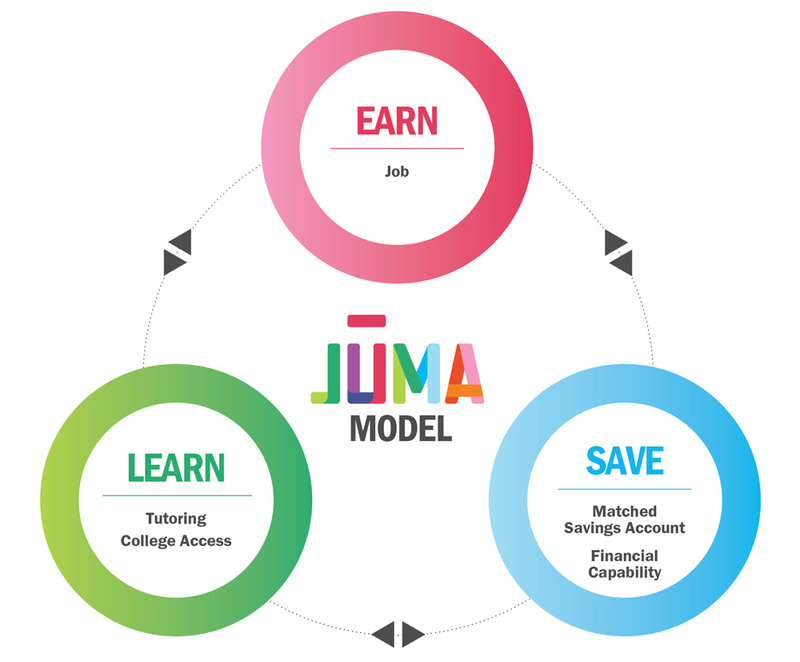 Juma opens a college savings account for each student in our program, and provides those students with financial capability training to ensure they use those accounts wisely. Juma matches every dollar a student saves two-to-one, turning $1,000 into $3,000 for tuition, textbooks or other educational expenses.